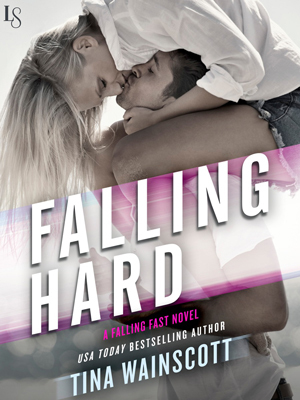 In bestselling author Tina Wainscott’s gritty, emotional small-town romance passions run high as a reformed bad boy reconnects with an old enemy . . . and gets her engine revving.